Disposal and Recycling Blog: Trash or Treat? 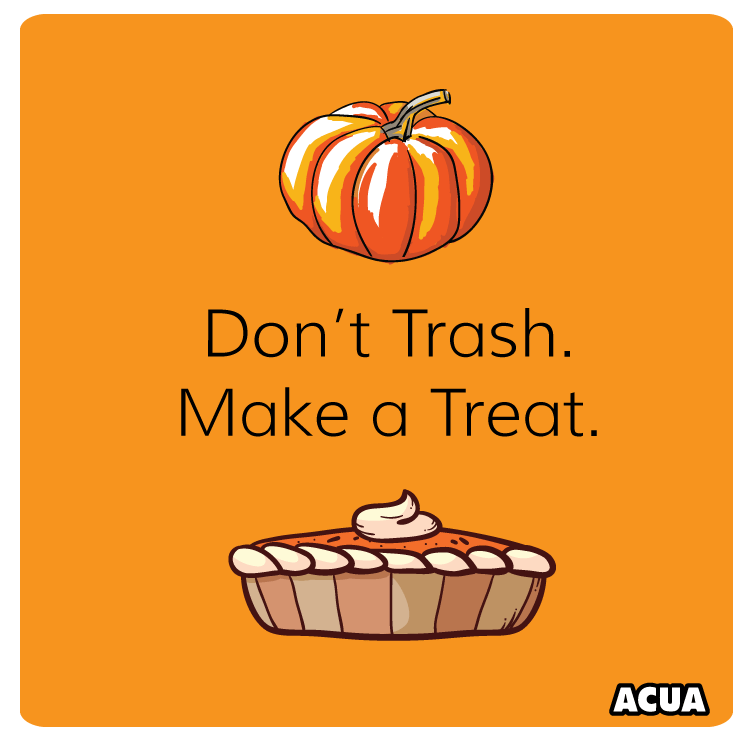 Pumpkins, straw bales and cornstalks are not accepted as yard waste through ACUA. Consider these useful alternatives instead of tossing them into the trash can. Pumpkins, straw bales and cornstalks can all be used in a home composting pile. 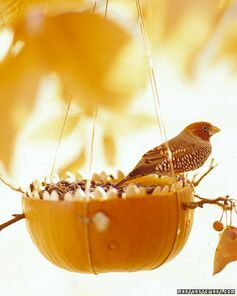 Be sure to remove seeds from pumpkins first (unless you'd like to grow some next year)! Read our tips for home composting here. Why put a perfectly good pumpkin in the trash when it could make a delicious pie? This blogger shows you how to quickly cook a whole pumpkin in a crock pot or oven. Yum! Break up straw bales and add piles around outdoor plants for an extra layer of protection for the winter. Use straw bales as seating around a campfire for a post-Halloween s’mores party. Are Electric Vehicles Really Good For the Environment? Can Privatization of Water and Wastewater Utilities Really Save Communities Money?